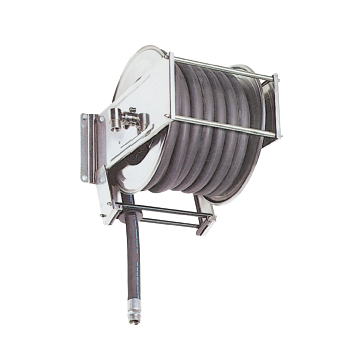 Pharmaceutical, chemical and food plants require by law that high levels of cleanliness are kept at all times and, to assure production control, stricter and stricter norms are applied to all quality procedures. 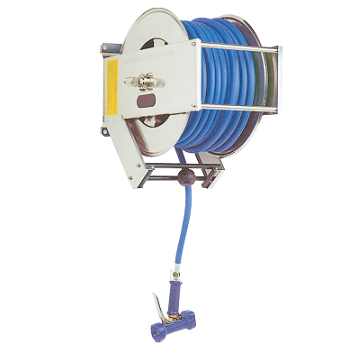 In addition to our wide range of tankwashers for the internal cleaning of tanks and vats, we offer a line of products specifically designed for various cleaning operations to provide plants with an efficient service in a clean and orderly environment. 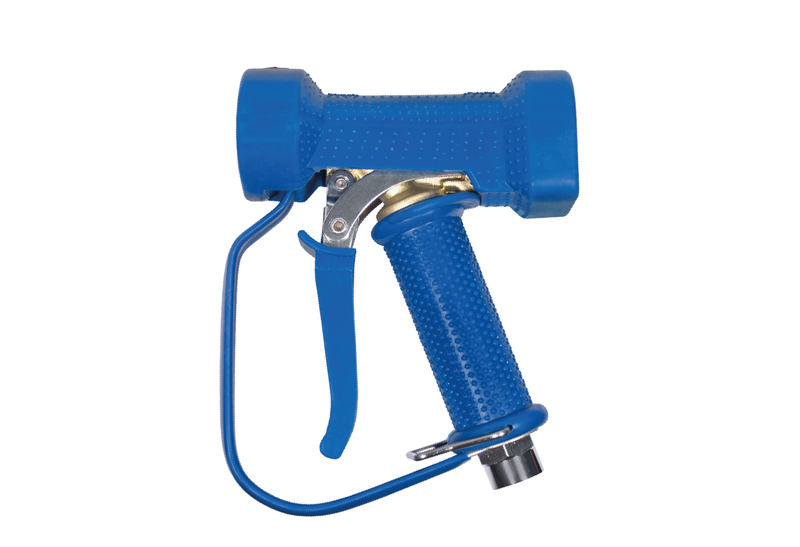 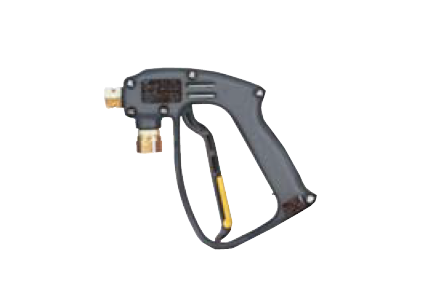 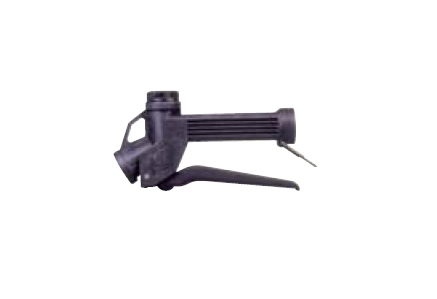 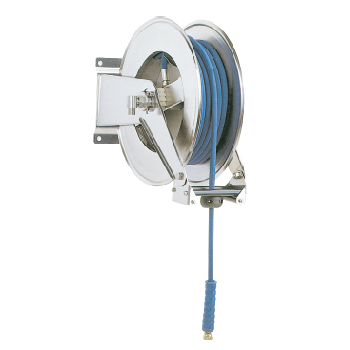 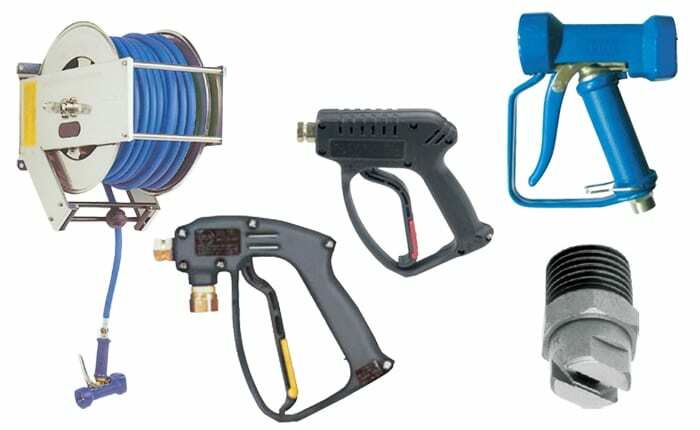 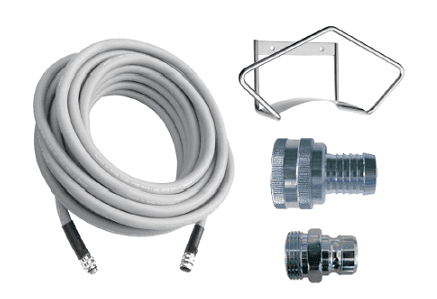 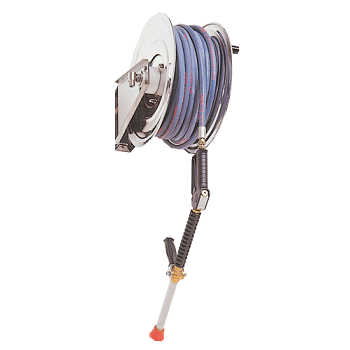 This line includes professional cleaning guns and high quality stainless steel hose reels.